Exciting Announcement: We are joining forces with the Nashoba Valley Chamber of Commerce again for this year's Business Expo & Showcase! 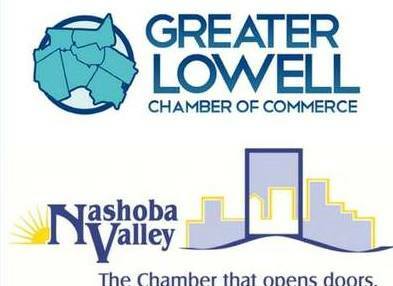 If you are looking to do business locally, don’t miss out on the opportunity to connect with hundreds of businesses and consumers throughout the Merrimack and Nashoba Valleys. Exhibitor prices vary between $600-$800 for members and $800-$1,000 for non-members.